On Wednesday, the Florida Fish and Wildlife Conservation Commission (FWC) voted 4-3 to postpone another bear hunting season until 2017. The Florida Fish and Wildlife Conservation Commission met at Franklin County School in Eastpoint, in a remote town in the Panhandle. The meeting lasted almost seven hours, where the FWC staff and civilians shared comments about scheduling or not another hunting season in the state. Keeping in mind residents who reported bear attacks, residents who opposed bear hunt, wildlife organizations and different points of views within its staff, the FWC commissioners suggested four options. Hold the same hunt as in 2015, hold a bear hunt similar to last year with some changes, postpone the bear hunt until 2017, or ending bear hunting at all, as it was stated before 1994. The result of the meeting showed that FWC staff voted 4-3 to delay another hunt season for at least one year and some changes from last year’s hunt must be added. FWC commissioners asserted they need some time to gather more information about the growth of black bears in the state as well as to design plans and strategies to deal with the problem: “Bear conflicts are out there. But that’s a sign of robust health with our bear population. But unfortunately it gives us a complicated problem, and we’re trying to solve it,” said Brian Yablonski, FWC Chairman. FWC Commissioner Ron Bergeron, the one who abstained last year from voting, this year was in support of the delay. He said that FWC staff has the responsibility of making the best decisions for bears and that FWC is not looking for bear hunt season just for the sake of hunting, but because bear population excess could attempt against other habitats. During the meeting Bergeron also encouraged FWC commissioners to support their comments and answers with scientific data and information to whatever was said regarding the topic. The commissioner also pointed out that there are several options that should be considered, such as garbage management and habitat protection, before scheduling another bear slaughter that might result counterproductive. Eggeman statement points out at the famous proverb “violence breeds violence.” Hence, FWC commissioners have made their decision not just considering last year’s hunt results or residents’ reports, but also finding scientific information to handle the issue. Commissioners affirmed moreover that even if human-bear conflicts are the main point to take into consideration, last year’s hunt resolution did not solve the problem. If bear hunting did not reduce the number of bear growth nor humans attacks, the FWC staff is on the duty to ensure human safety as well as bear habitat. Wildlife Defenders and some assistants expressed their relief when the decision was made. It seems that both bears and others’ opinions are being taken into account to solve an issue that equally concerns everybody. 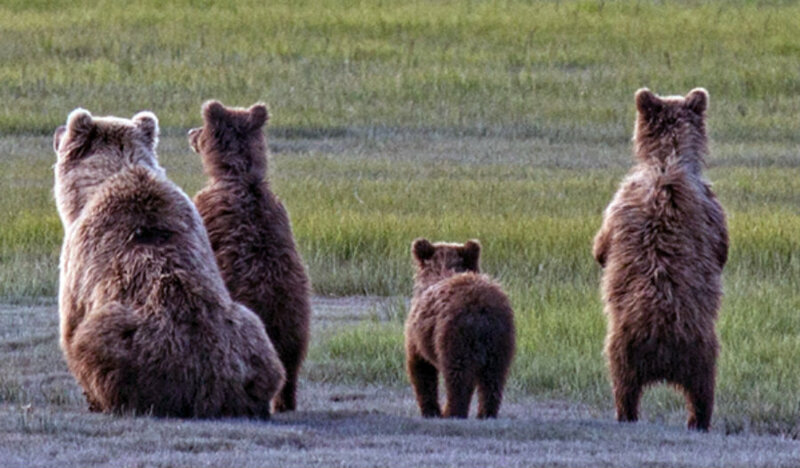 2015 bear hunt was held in October despite strong residents’ opposition. When the hunt was scheduled, it arouses several discussion from those who were against the measure. One boiling fact among hunt opponents was was the fact that hunters killed 36 lactating females. 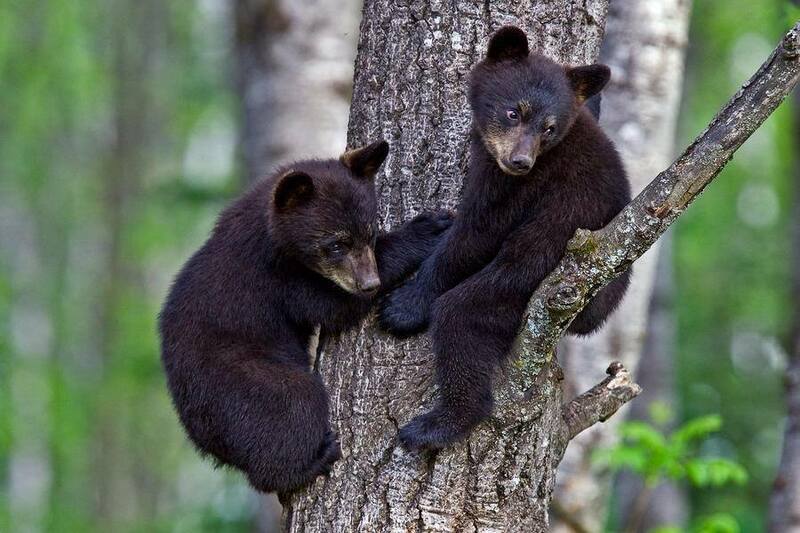 Hunting opponents expressed that several bear cubs lost their mother and they have big chances of starving to death. Last year’s hunt season was scheduled to last week, but it ended in just two days when the upper limit was almost reached. 304 black bears were killed by the 321 bears allowed. Wildlife officials put an end abruptly to the hunting due to fears of exceeding the established quota. FWC officials are looking for the best options to avoid humans or bears getting hurt. Hunting opponents and wildlife defenders believe that garbage cans need to be better secured, avoiding thus human-bear contact. They claim for educational programs to homeowners. Regarding different options from those that involve bear hunting, Thomas Eason, FWC director of habitat and species conservation gave a statement.